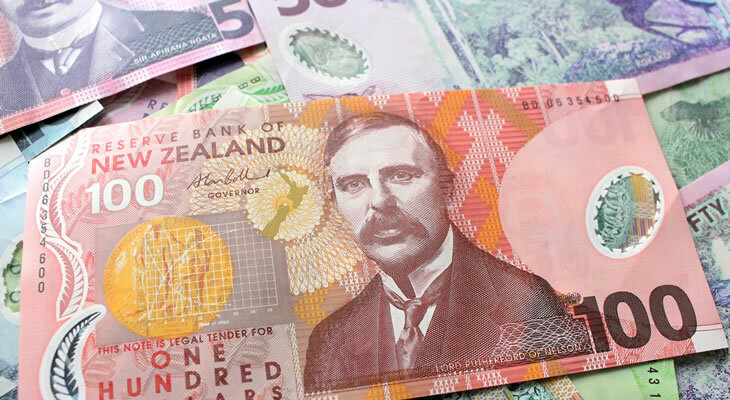 As both the Australian Dollar (AUD) and New Zealand Dollar (NZD) are commodity currencies, fluctuations in the AUD/NZD exchange rate can be caused by shifts in the price of iron ore (Australia’s main commodity) and dairy produce (New Zealand’s main export). 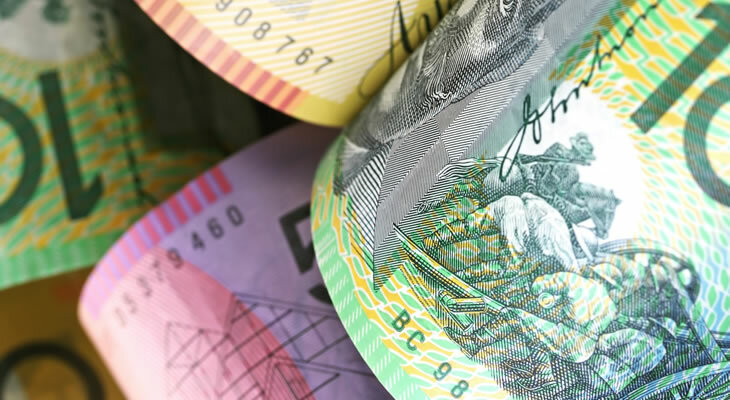 Both Trans Tasman currencies are higher yielding than safe-haven assets like the Japanese Yen (JPY) and are therefore desirable in risk-on environments. 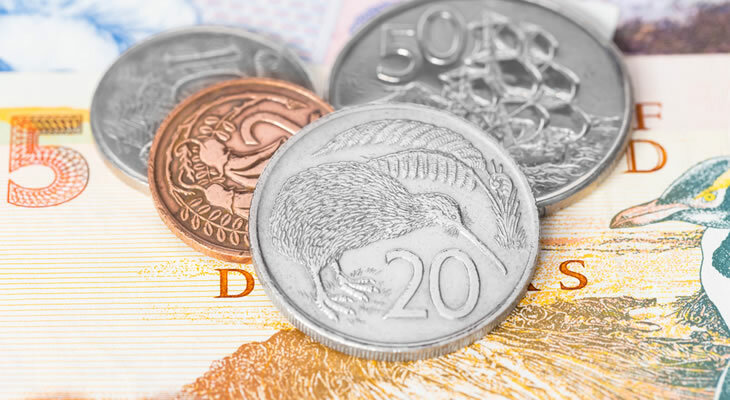 As 2014 drew to a close the Australian Dollar to New Zealand Dollar recorded multi-year lows and approached parity. 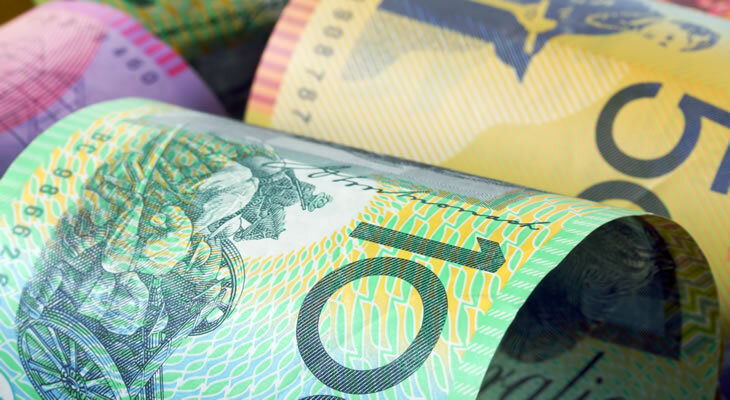 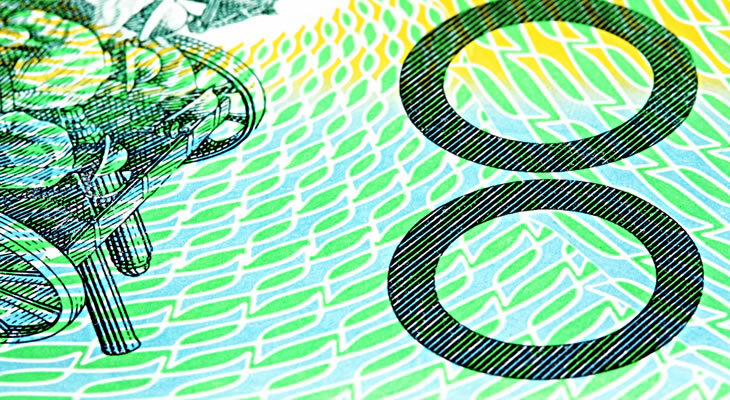 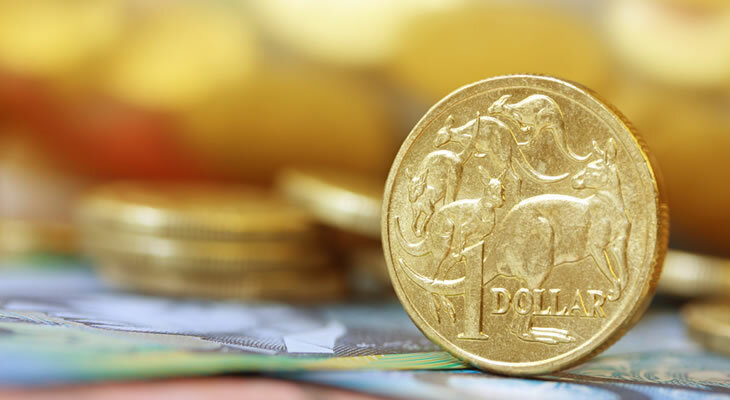 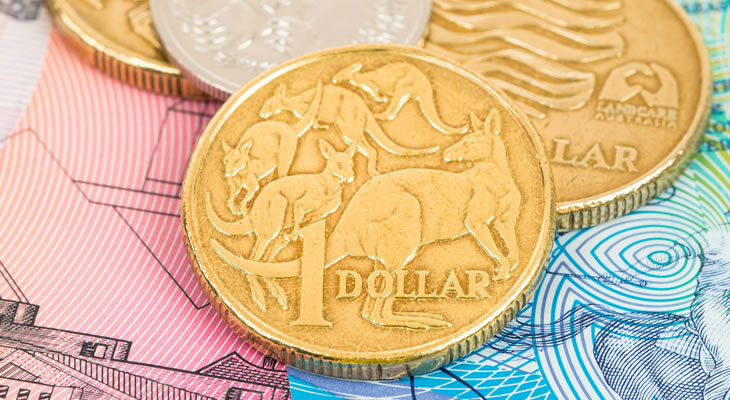 Please find our latest Australian Dollar to New Zealand Dollar (AUD/NZD) exchange rate news and up-to-date currency forecasts below. 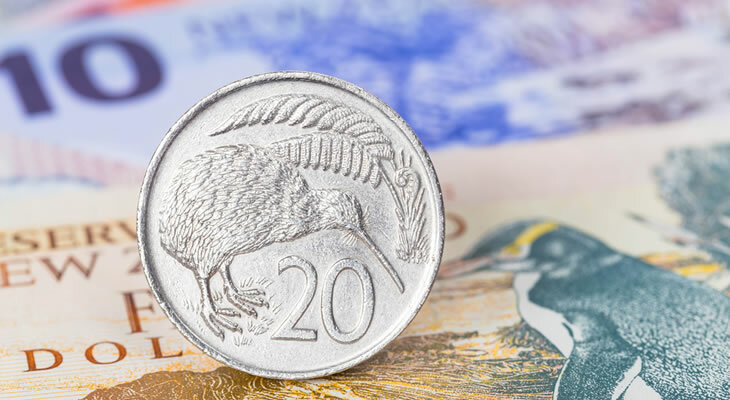 Australian Dollar to New Zealand Dollar Exchange Rate Forecast: Will AUD/NZD Drop on Manufacturing Sector Slowdown? 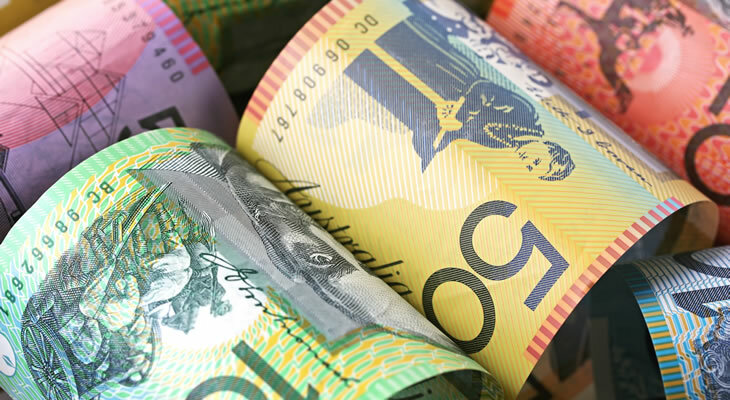 AUD/NZD Long Term Exchange Rate Forecast; Will Iron Ore Strength Continue?